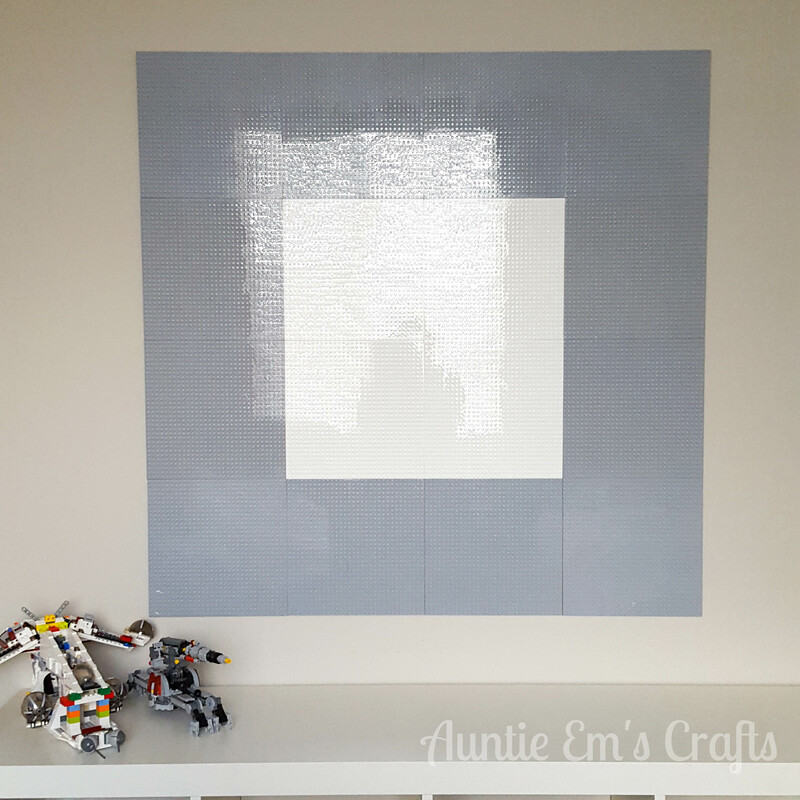 A while ago I saw a Fixer Upper episode with a Lego wall in the boy’s room. I kept that idea in the back of my mind for my son’s room. I knew I wouldn’t be able to make an exact match, simply for space sake but I wanted to give it a try. 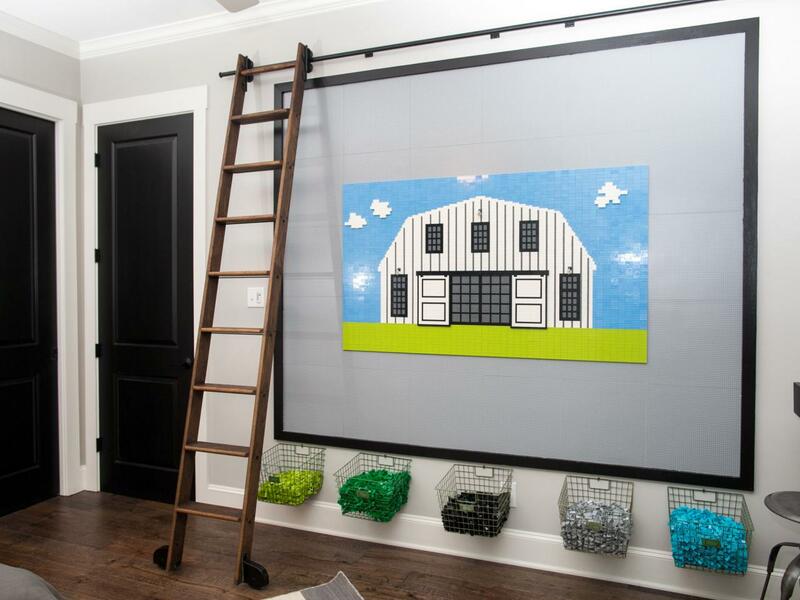 Lego Wall from Fixer Upper on HGTV. 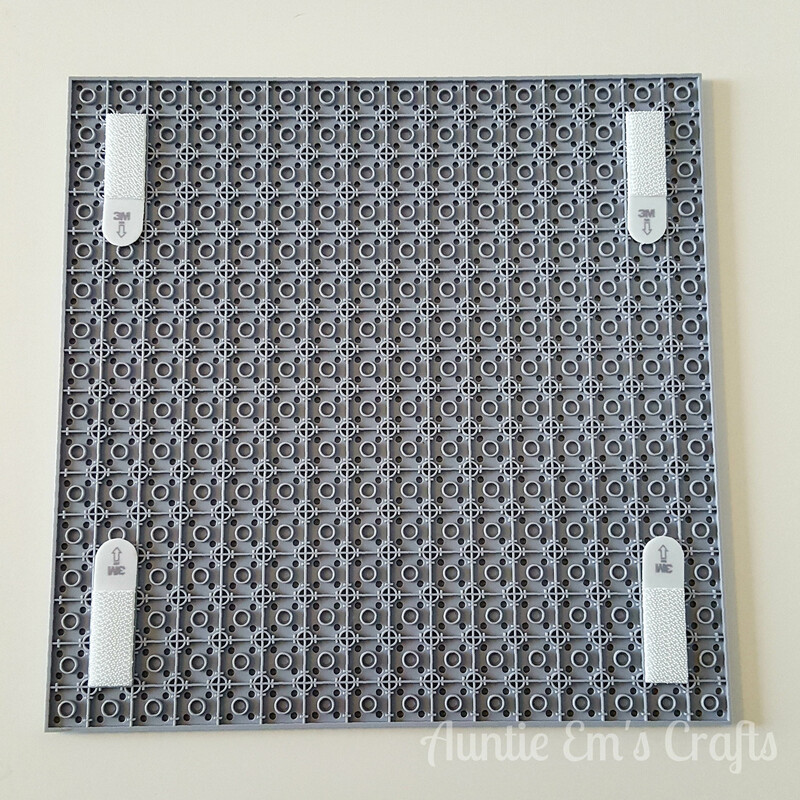 I purchased 4 packs of Lego compatible wall plates. You can find these on Amazon for $19 for a set of four with free prime shipping. They are much cheaper than the actual Lego brand but work just as well. We opted for three gray packs and a white pack for the middle to match the colors in his Star Wars room. FYI, there are other brands available but ours were the Brickyard Building Blocks brand. I used 3m command picture hanging strips to hang these. I bought the hook and loop style strips so that they could be repositioned later, and also ease removal without damaging my walls. 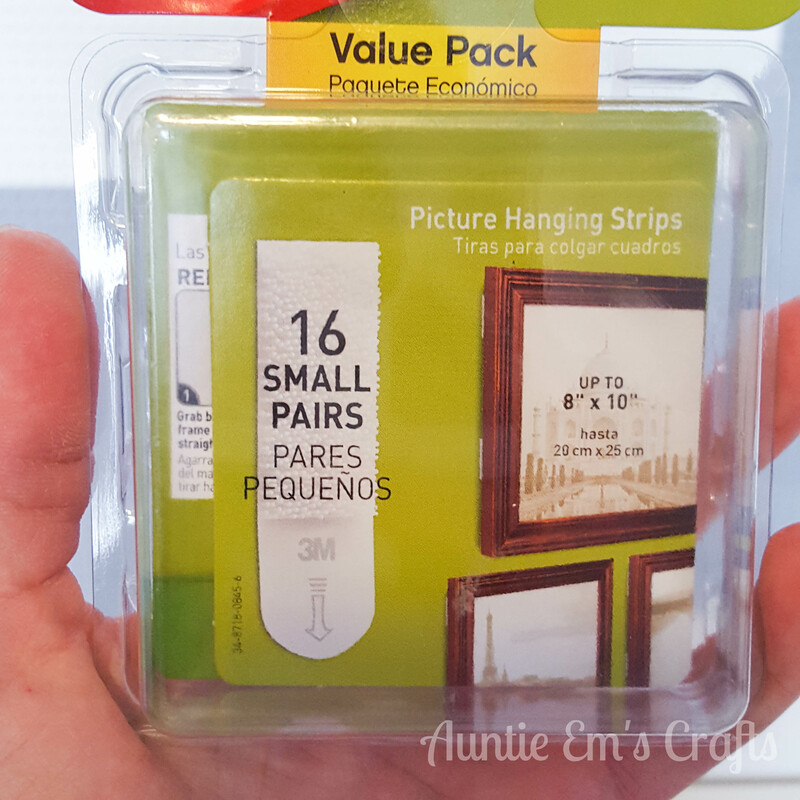 Each pack was around $7 and came with 16 small strips. Each plate required 4 pairs. I placed a set in the same spot on all of the plates. I used a laser level to get the bottom row on straight, then the following rows were easy peasy. I’ve been toting it around since 2004 so I figured it could stand to get dusted off for a project. If you are doing the math, my Lego wall total was about $104. I spent about $28 on my command strips (mine came from Walmart, but Amazon would have been a little cheaper). Four packs of Lego plates were about $76. 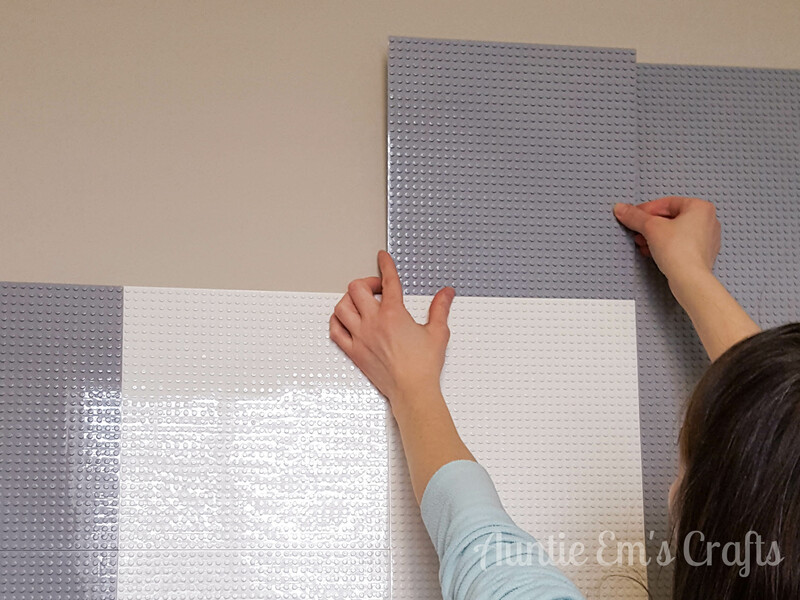 The Fixer Upper wall is a 6×5 pattern, so theirs would have been around $152 for 8 packs of plates and $56 for 8 packs of command strips. 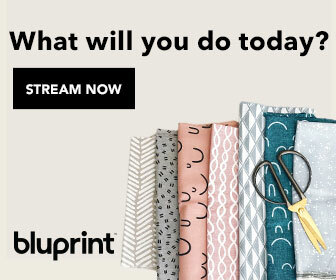 Of course you could mount them to the wall with cheaper options like liquid nails or double sided tape but they would be on the walls for good. I wanted the option to remove them in case we move or he outgrows the Legos.